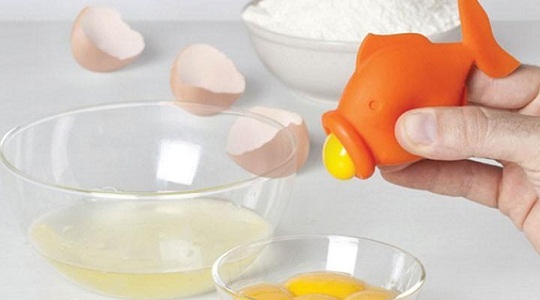 Silicone Egg separator, YolkFrog Lips Swallow Release. It is a perfect solution to save your time while cooking to your family. Do it without mess and quickly. Say goodbye to swapping from eggshell to eggshell and separating the yolk from the white in a snap with this unique concept. Available with only a few sellers online, this product is specially designed with high-quality food safe silicone grade rubber which ensures your health and quality of life.